NEW BUILDER SPEC READY FOR MOVE IN. 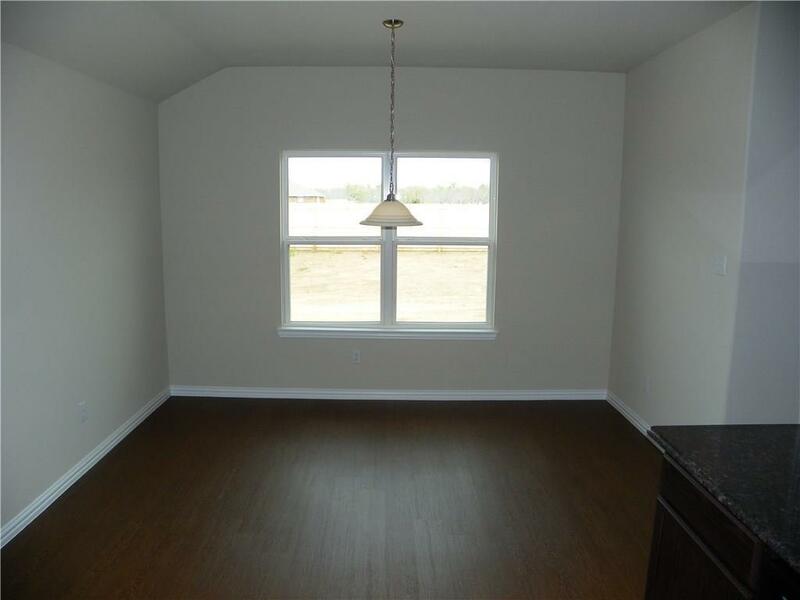 OPEN FLOORPLAN WITH MASTER BEDROOM SEPARATE FROM THE OTHER THREE BEDROOM. MASTER BEDROOM BIG WALKIN CLOSETS. MASTER BATH HAS TWO VANITIES WITH SEPARATE SHOWER. 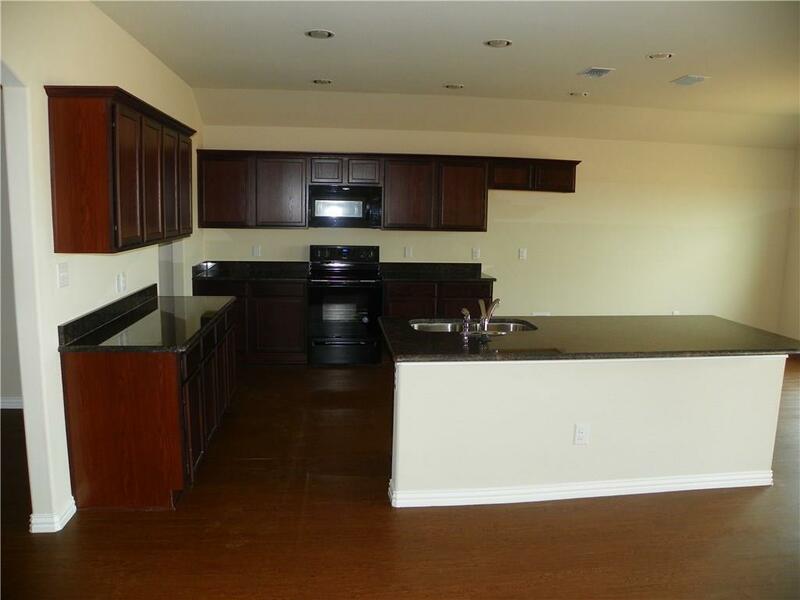 KITCHEN HAS GRANITE COUNTER TOPS AND ISLAND WITH ROOM FOR THREE BAR STOOLS. APPLIANCES ARE ALL BLACK. GREAT SUBDIVISION RIGHT IN THE HEART OF TOWN. 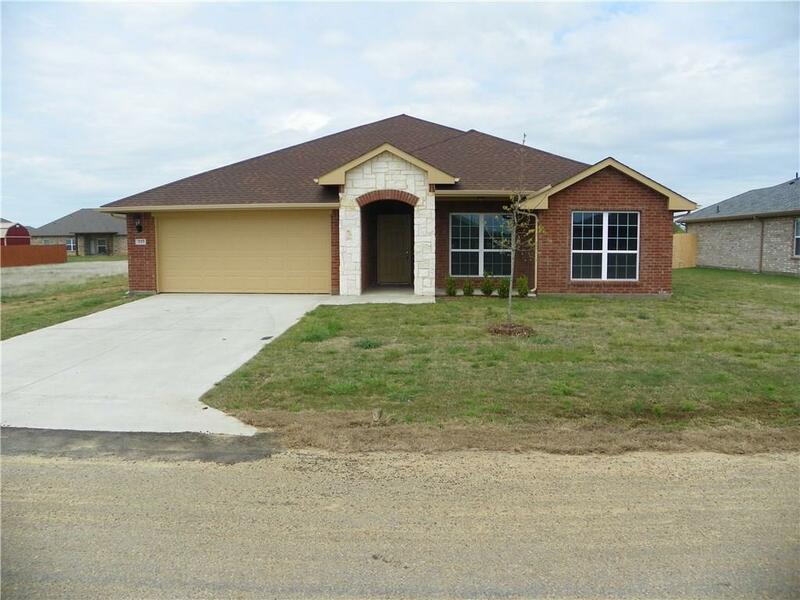 CLOSE TO GROCERY STORE AND GAS STATION AND MABANK ISD. ONLY ONE HOUR COMMUTE TO DOWNTOWN DALLAS. COME WITH A 2-10 BUILDER WARRANTY. 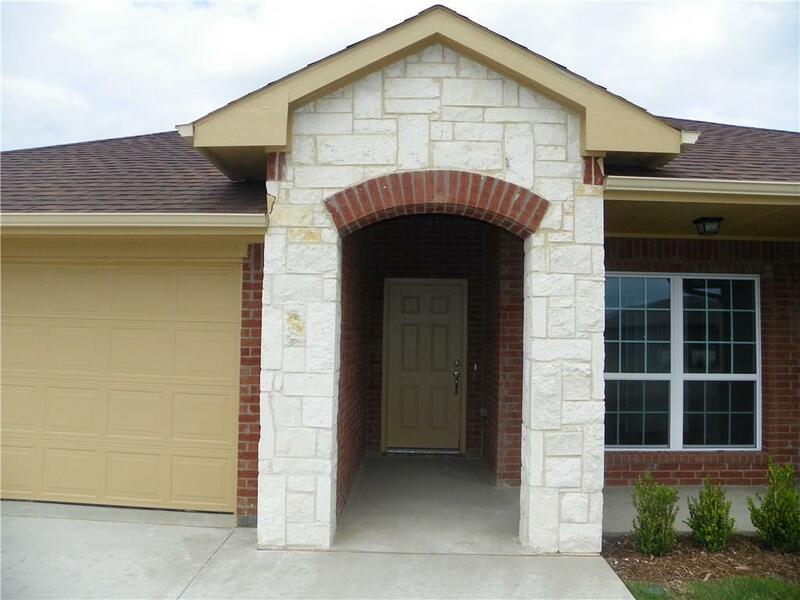 COME SEE WHY PEOPLE ARE MOVING TO MABANK. Offered by Robert Murray of Robert C. Murray Realty.